Get stronger, lightweight and natural long-lasting nails with Kiara Sky® Dip Powder easy-to-use dip powders and dip essentials that don’t damage the nail bed. Formulated without harsh chemicals and with added vitamins and calcium to strengthen natural nails. Our Kiara Sky® Dip Powder contains complex bonds that keep it from chipping, discoloring and lifting. Available in over 170 colors that match with Kiara Sky® gel and nail lacquer. 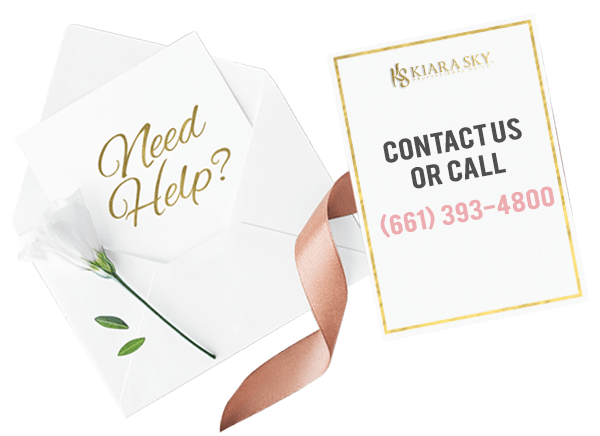 See why Kiara Sky Dip Powder is the healthier and exciting alternative in Nail Enhancements. Super easy to do. Requires little drilling to smooth surface instead of heavy drilling to avoid lifting. Beginner friendly and no lift since its adhesive with each dip. Highly recommend.